We have for our clients a wide gamut of FRP underground Waterstorage tanks. Supply from high quality raw materials, these tanks are corrosion proof and highly compatibility. Durable in quality, these FRP underground petroleum storage tanks have a longer working life. These FRP underground petroleum storage tanks are easy to install. We are looking for queries from Mumbai, Navi Mumbai & Thane District only. The underground tanks available with us are being largely popular for various applications. These tanks have computerized design for excellent strength. These underground tanks trading by us are one piece moulded without any joints, seams or welds. Rust proof and leak proof, these underground tanks available with us are suitable for hygienically storing potable water. 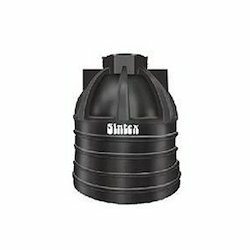 Lightweight, easy to install & transport, these underground tanks are durable in quality. These tanks are non-porous and does not allow contamination of water kept in the tank. The economical rates of these tanks have helped them in creating a wider market for themselves. 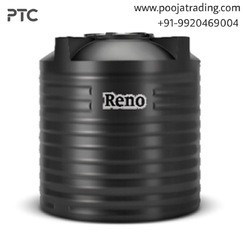 We are known as Plastic Water Tank Dealer. Moulding process manufactured from High Density Polyethylene material, Non toxic, free from any contamination, chemical resistant, blended with stabilizers, Anti Corrosive and Anti Acidic, absolutely smooth and sanitary, chemical resistant and free from joints, welds or rims, provided with fully openable top lid and 2 Nos. of wheels; ideal for Roadside Collection and storage of Raw Garbage to satisfy critical needs of Solid Waste Management. Moulded from Special grade of HDPE material. 100 % Rust Free and Maintenance free. Safe in handling as No corrosion, cracking, blistering etc. Colourful and Elegant. We offer wide assortment of waste bins & containers, which are molded from special UV stabilized grades of polyethylene. Durable in quality, these waste bins and containers are free from rust, hygienic as well as easy to clean. 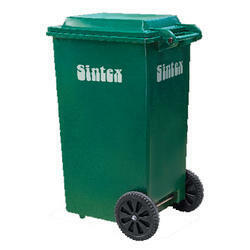 Our range of waste bins and containers are elegant in design and are available in desired colors and sizes. 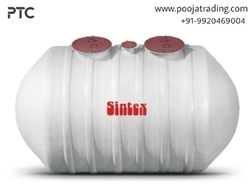 Sintex with its revolutionary black overhead water tank changed the way india stored water. 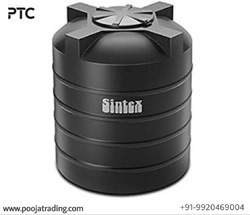 Now with equal panache, it is once again going to change the face of indian houses with its brilliant new product sintex triple layer water tank . its bright white colour adds aesthetical value to your building. The three layer wall not only controls the inside temperature, it actually makes the water storage more hygienic. Moreover, tank gets extra strength hence longer life. So go for the triple benefits of sintex triple layer white tank. we are looking for queries from mumbai, navi mumbai & thane district. 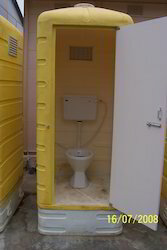 One-piece moulded without seams or joints and hence leak-proof. 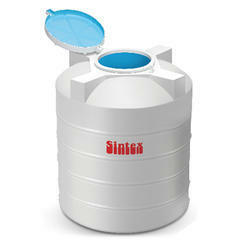 We are well known as Sintex Water Tank Distributor & Water Tank stockist. Sintex is introducing structural insulated sandwich panels for wall cladding & roofing for multifarious applications. Sintex sandwich panels are great both for new buildings & retrofitting / refurbishment to existing building structures. Sintex panels are made by using superior quality CFC free polyurethane foam along with appropriate corrosion resistant metallic facing material to deliver panels that combine excellent durability with beauty. Sintex panels are made on the most modern continuous plant and possess superior properties as against others. They can be made with different types of facing materials, different thicknesses, property and exclusive joint system to deliver you the best combination of aesthetics, durability and thermal insulation. We are offering renotuf tanks.